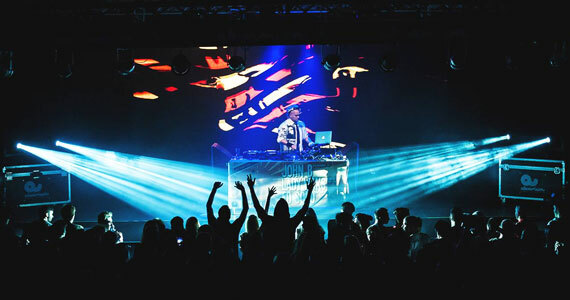 Recorded live at the Bladerunnaz night at Aquarium, Budapest on October 23 2015 we bring you the John B Podcast episode 160 – 90 minutes of the best in upfront, high energy Drum & Bass! Budapest never disappoints! 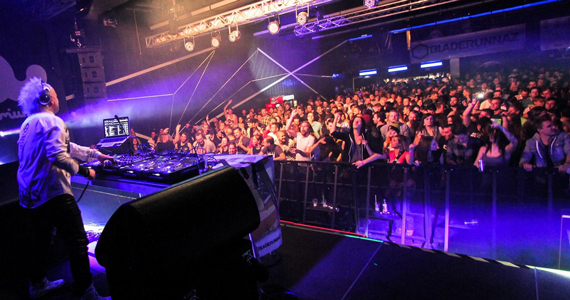 Thanks to all the ravers and the Bladerunnaz team for putting on such a great party & looking after me so well! Get tagging! Welcome back to the John B Podcast! 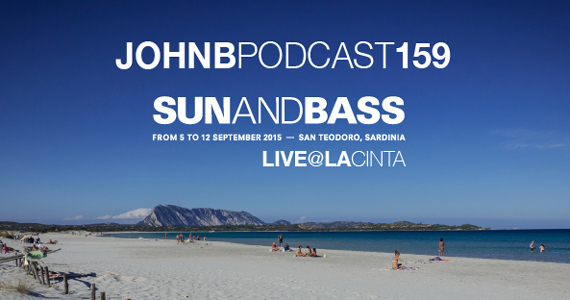 This episode we have a special set from John B recorded live at La Cinta Beach during the legendary Sun & Bass Festival, September 2015, as the sun went down over the ocean! Enjoy!